The Fugees singer admitted she did not pay her taxes for three years, but her lawyer claims the government is just out to get her. 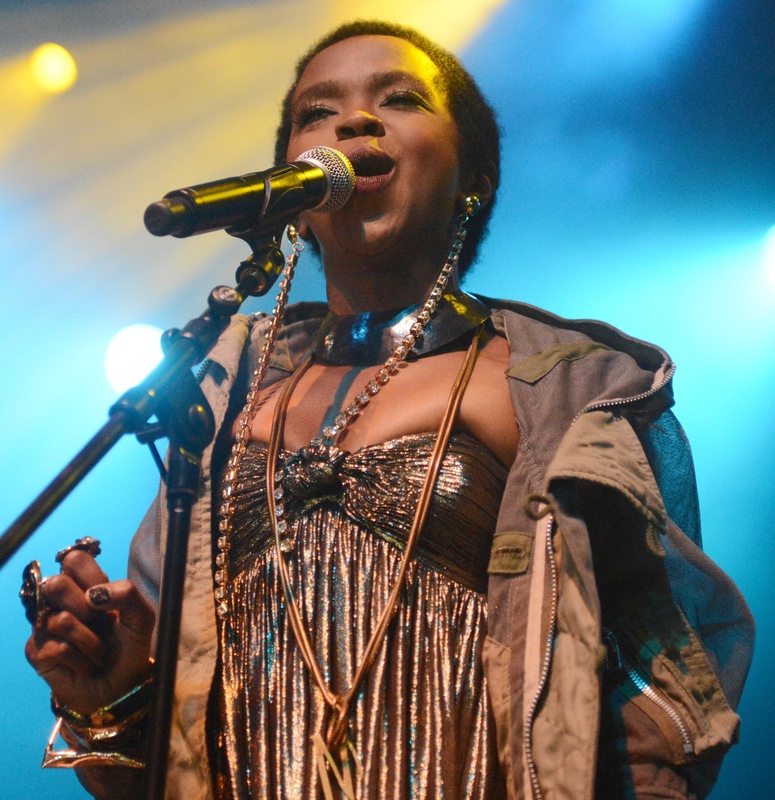 Earlier this month, Lauryn Hill responded (somewhat crazily) about the IRS claims that she owed back taxes. She had said because she had removed herself from society she hadn’t paid her taxes, even though she had made $1.8 million in that time. But apparently that is not enough. According to NJ.com, today she pleaded guilty in federal court to the crime. Hill’s lawyer Nathan Hockman said the government would not be prosecuting the case if she was anyone else. However, despite what Hill said earlier this month, Hockman said she planned to pay back her taxes in the future. Hill got a surprise a couple minutes later though when the judge ordered her to undergo mental health counseling relating to the charge. The judge did not clarify any further what he meant by that and Hill looked confused. Hill seems to be far from the person that wrote the Tumblr message in early June. A guilty plea could come with up to a $75,000 fine and three years in prison. Hill will find out when she is sentenced in November.